Gemma’s fresh and innovative approach to meeting her real estate client’s every need is attributed in part to her having modeled professionally for the past ten years. 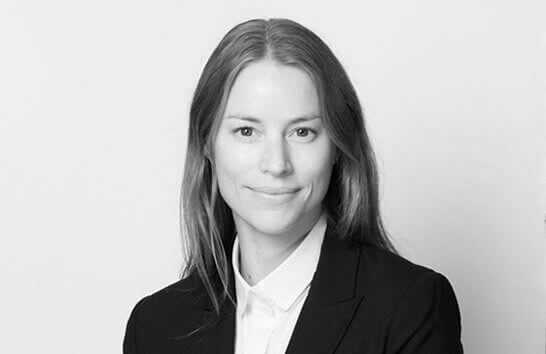 Gemma brings her international knowledge and worldly sensibilities to assist buyers in finding their ideal New York City Apartment. Gemma has an extensive knowledge of Manhattan Neighborhoods and her awareness of the ever changing Real Estate Market Place is an asset she brings to the table while assisting in the search for your Dream Home. Being a property investor herself she has first- hand knowledge of the ins and outs of the real estate world and with her meticulous attention to detail, she ensures that no client’s need is ever overlooked. Gemma’s down to earth, honest and friendly nature can be attributed to her growing up in the beautiful countryside of Margaret River, Western Australia where she learned to appreciate beauty and style in the amazing beaches and 5-star vineyards surrounding her home. This attitude helps make navigating through the various property searches simple and fun. Other than real estate her passions include fine wine, travel, social gatherings and finding great restaurants in the city. Gemma is a valuable member of the Elika Associates team due to her understanding of buyer’s needs and knowledge of the local real estate market. Her industry relationships and negotiating skills provide prospective buyers with the assistance they need to secure their home or investment property which best suits their needs for the best price possible.